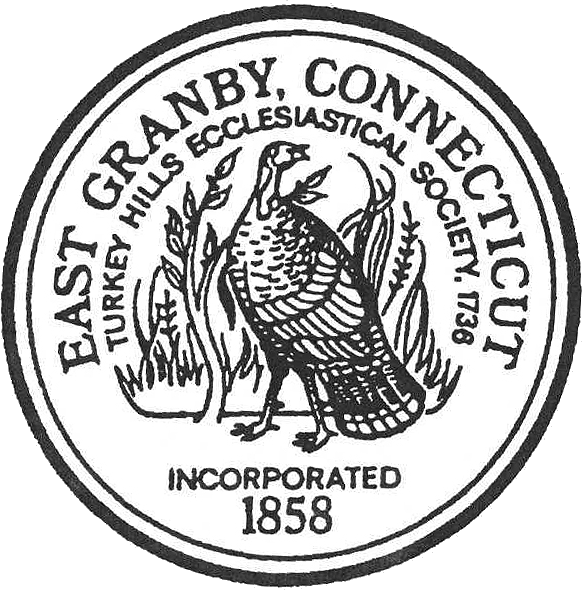 The Commission on Youth Services plans, develops and operates programs and services for youth in East Granby. The Commission uses both town funds from our operating budget and state, federal and private grants to pay for its activities. 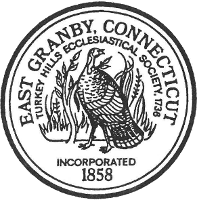 Commission members work closely with our Youth Services Coordinator, who splits her time between East Granby and Granby. The Commission on Youth Services meets the third Monday of each month. It is made up of 7 members, 5 adults and two teenagers, who are appointed by the Board of Selectmen. The adult members serve three year terms, while terms for teenage members are a minimum of one year. 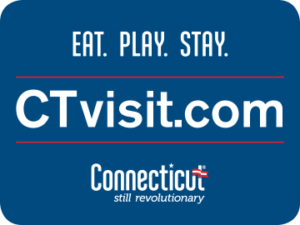 The Youth Services Coordinator is a paid, part-time town employee.